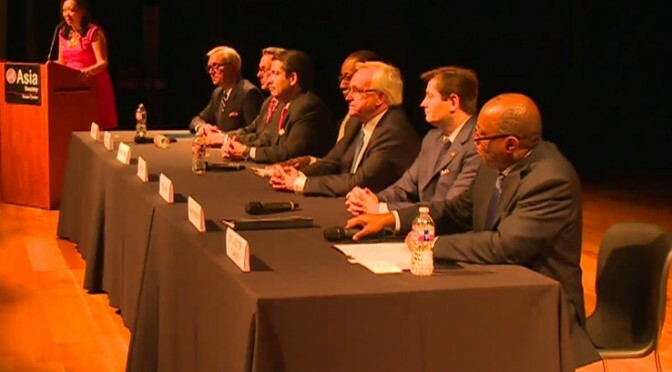 The first major forum in Houston’s 2015 campaign season may have been all about the Arts, but it was lacking in drama. Houston’s mayoral candidates were full of praise for the city’s arts scene Wednesday, when they appeared at a forum together for the first time, though most said they would not support raising taxes or allocating new city funds to support arts and culture. The forum hosted by four city arts groups – Houston Arts Alliance, Houston Museum District, Theater District Houston and Miller Outdoor Theatre – featured seven of the candidates vying to replace term-limited Mayor Annise Parker and kicks off a series of similar interest-specific events leading up to November’s election. The relatively conflict free event at the Asia Society Texas Center drew a standing room only crowd. It opened with statements from each of the candidates, who then went on to answer three arts and culture-related questions. The first addressed the city’s recently implemented cap on arts funding from hotel occupancy tax revenues, about 19 percent of which are set aside to fund city arts organizations. Two years ago, City Council passed an ordinance capping the city’s arts and culture spending through this revenue stream, prompting criticism from some of the grantees. Four of the seven candidates – former congressman and City Council member Chris Bell, former mayor of Kemah Bill King, businessman Marty McVey and state Rep. Sylvester Turner – said they do not support the cap. 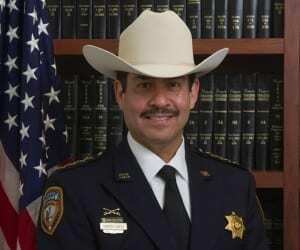 The other three – City Council member Stephen Costello, former Harris County Sheriff Adrian Garcia and 2013 mayoral runner-up Ben Hall – did not come out directly in favor of the limit but said they would want to further review it once in office. The H.O.T. tax was a big topic of debate, though none of the candidates went into much detail about what it actually is. For every hotel room night rented within the city of Houston, a percentage of taxes paid for the room go to support state and local arts, culture and tourism efforts. Many in the arts community (especially those that rely on funds from the tax mechanism) feel that the maximum 19% of the tax revenue spent on Arts and Culture should be adjusted to a higher level. Another chief point of debate concerned current Mayor Annise Parker’s Arts and Culture Plan… an as yet undefined set of directives for how to foster growth of the city’s Arts community. Given that the physical plan doesn’t exist yet, it’s no surprise that candidates couldn’t commit one way or the other. But once an actual plan is put forth to Council, this is a question well worth revisiting with the Mayoral candidates, and those running for City Council. All in all, there wasn’t much firm commitment in this first forum for the candidates. They discussed how much the like art, and want to support it if elected. But very few stark differences were realized on Wednesday night. The only clear winner from Houston’s first ever Arts Forum was the Arts community itself. Even if concrete solutions aren’t on the table just yet, at least the community knows that it has a voice in local government. We know that if enough of us care about the future of the Arts in Houston, area politicians will have to pay attention. The ‘runner-up’ for who won tonight’s forum? All of the candidates. They had a chance to test out their speaking skills in front of an attentive audience, while not having to approach more divisive campaign issues that surely lie ahead. It will be nice to see how the discussion continues, and what ideas are realized from the coming Cultural Plan. Oh and 1 added bonus… we even got to discuss the forum (and other fun topics) on today’s Houston Matters show. So be sure to check that out as well. There’s a substantive difference between gaining a first impression of someone on camera or in print, versus a face-to-face interaction. I think most would agree that the latter is always preferred. Even if it’s a brief contact, you’re just able to gather a world of information from someone when you see them with your eyes, and hear them with your ears. 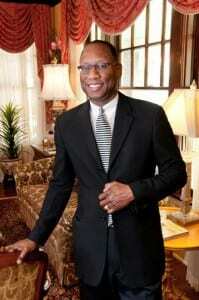 I was reminded of this last week in meeting Houston Mayoral Candidate Ben Hall. 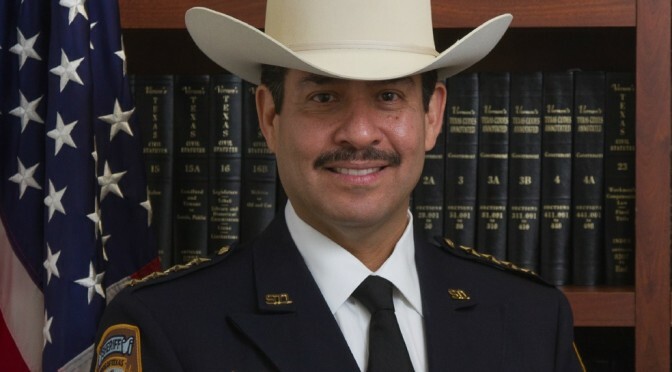 As a relatively new Houstonian (especially from a political standpoint) I don’t know much Mr. Hall’s time as City Attorney. 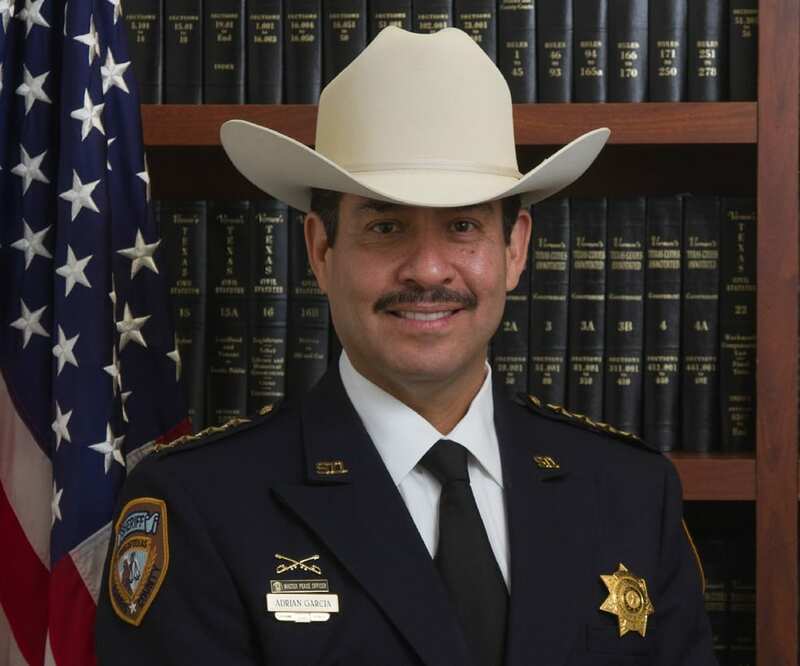 But in one meeting with him, it’s clear that he is vastly knowledgeable about Houston. He understands the city’s struggles, needs, and perhaps most importantly, its aspirations. Hosted by the Harris County Democratic Party (though important to note that all municipal races are non-partisan), Hall was introduced by chairman Lane Lewis, and then gave a broad-ranging speech about why he is challenging the present incumbent. Throughout the talk, Mayor Annise Parker’s name was never actually mentioned… Hall was able to focus the audience on his ideas and on what he called “a different vision” for the city of Houston. He started off by answering the question that was on everyone’s minds… why run for mayor now, in 2013? Of course many of the things Mr. Hall mentioned are being enacted by the current administration… most notably a recent (and hotly-contested) Tax Increment Reinvestment Zone established to help improve Memorial Park. He did acknowledge that Houston has seen impressive growth and economic prosperity over the past few years, but chose to view this fact in comparison to other Texas cities, citing state-wide growth as the reason for this. 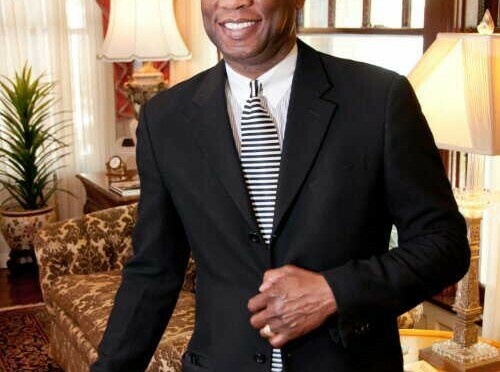 One thing is for sure, Ben Hall proved that he knows and loves the city of Houston. Though his talk was certainly enjoyable, he still lacks specifics of how he would go about achieving several of his ambitious goals. How would downtown and the East End generate the funds for these massive retail centers? Are we going to get rid of the voter-approved drainage fee for citizens, and let somehow encourage private businesses pay the tab? It was very open-ended as to how he wants to pursue such grand ideas. He did however promise to reveal more details as the campaign progresses. As the good news keeps on coming for the Parker administration, he will need a strong, deliberate, and detailed platform to run on. I for one will be watching closely.